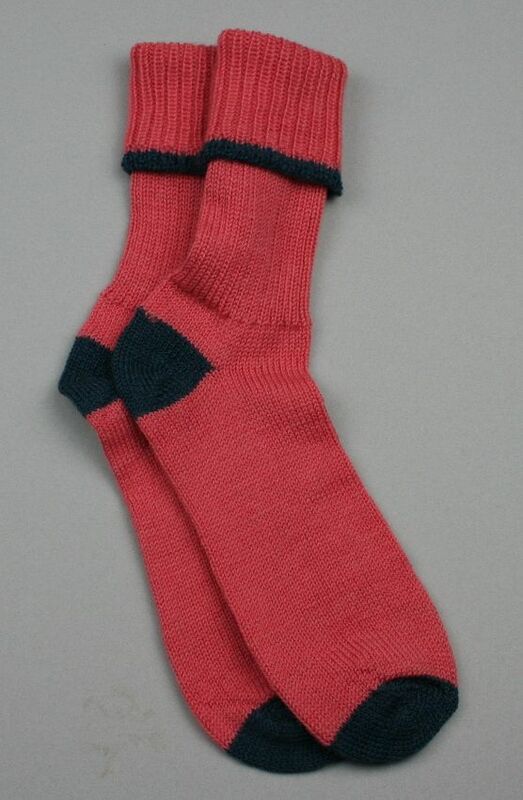 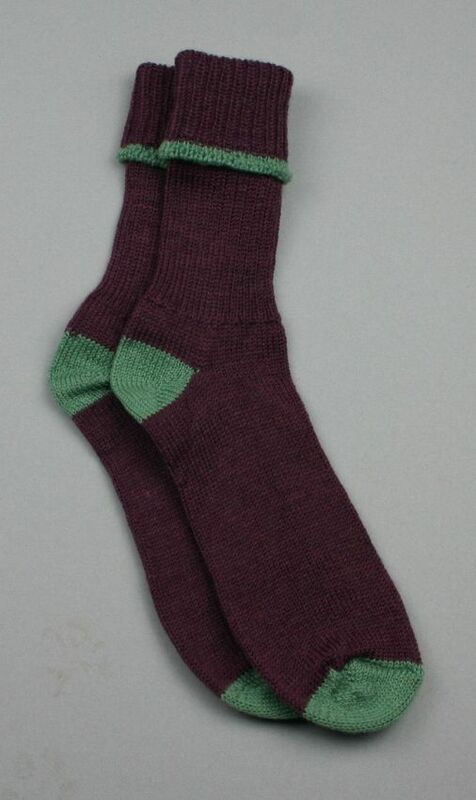 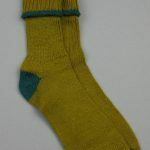 The Exmoor sock offer – buy three pairs in any one size in assorted, unspecified colours (our choice) for £27.50. 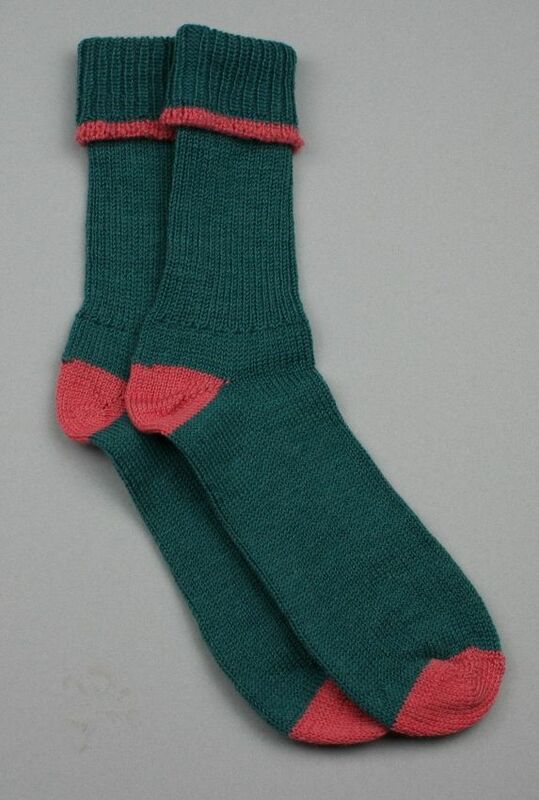 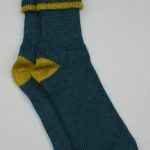 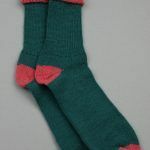 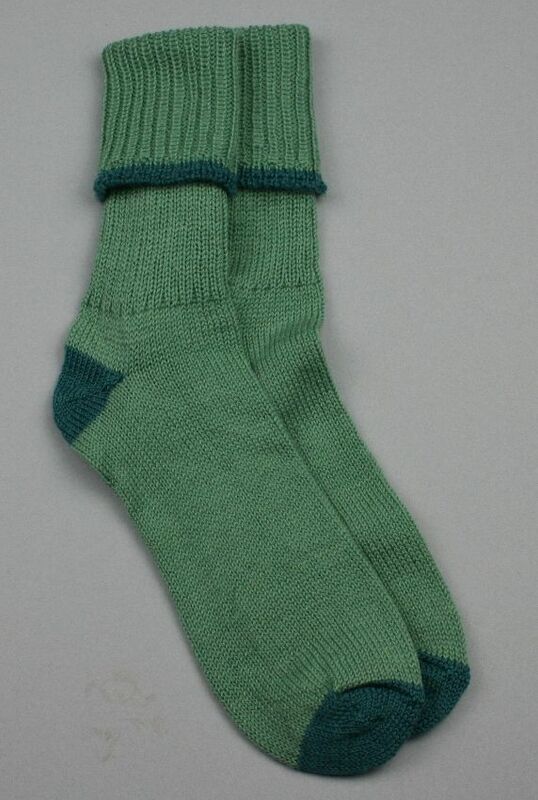 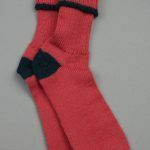 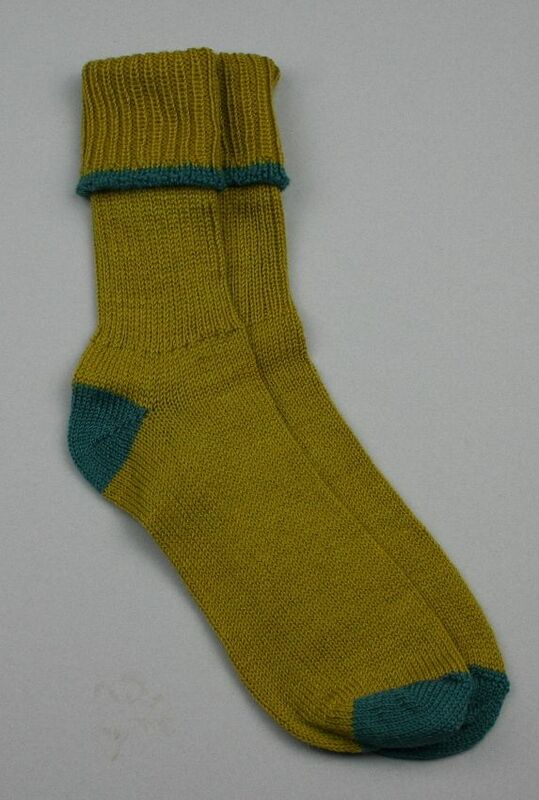 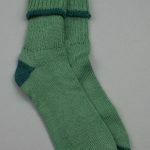 If you prefer to chose your own colours, have a look at our multi-buy offer on the Exmoor sock. 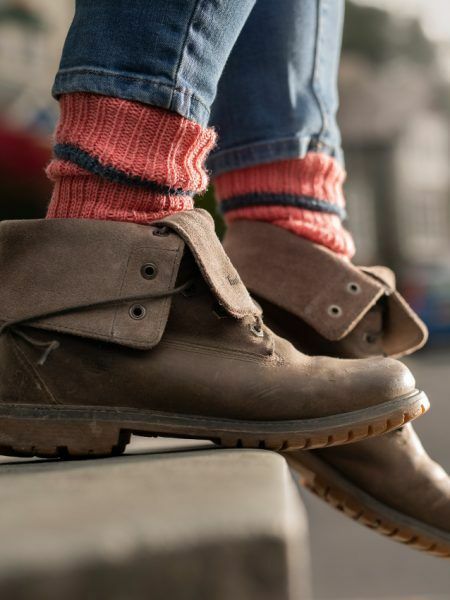 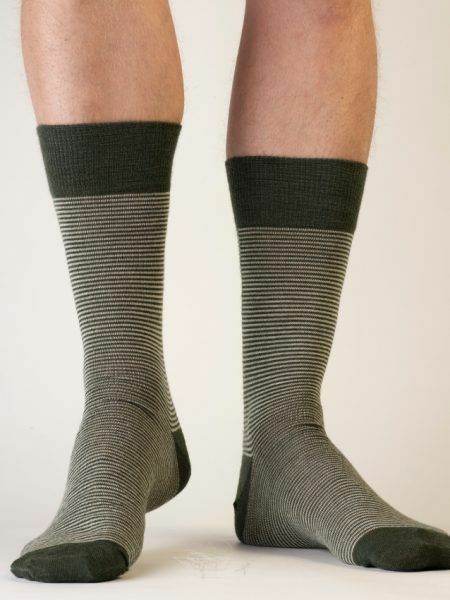 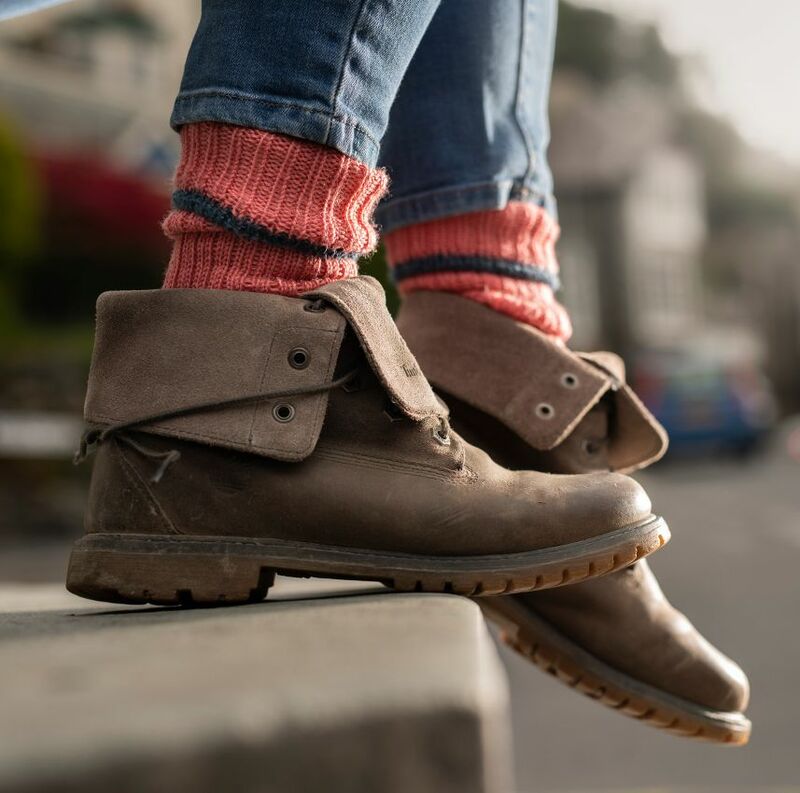 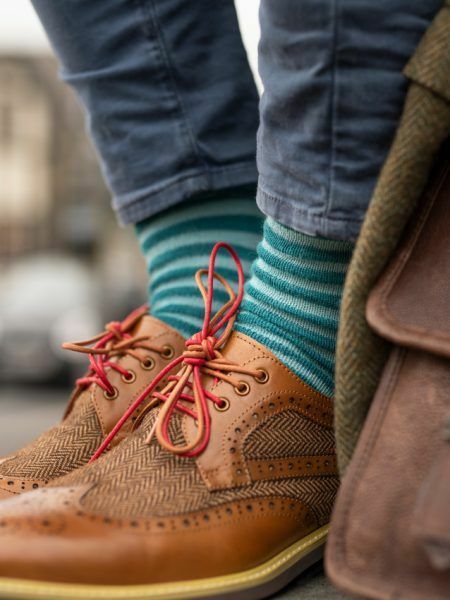 The Exmoor Sock offer – buy three pairs in any one size in assorted, unspecified colours (our choice). 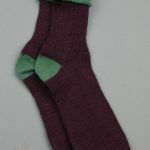 If you prefer to chose your own colours, have a look at our multi-buy offer on the Exmoor sock.